Renee Cloud is a Charlotte native and received her BFA in Studio Art from Appalachian State University in 2015. 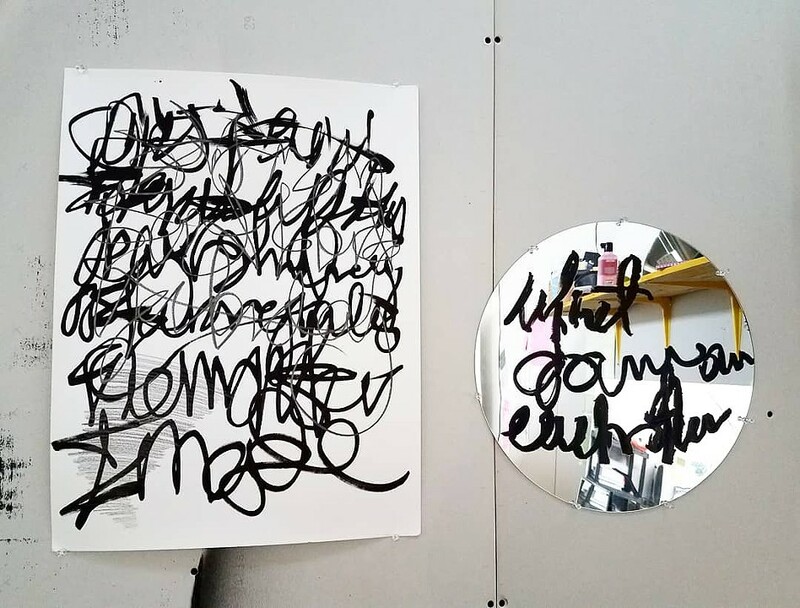 Using a combination of text art and mixed media, she creates work that focuses on the personal narrative, the black experience, and the power of the written word. 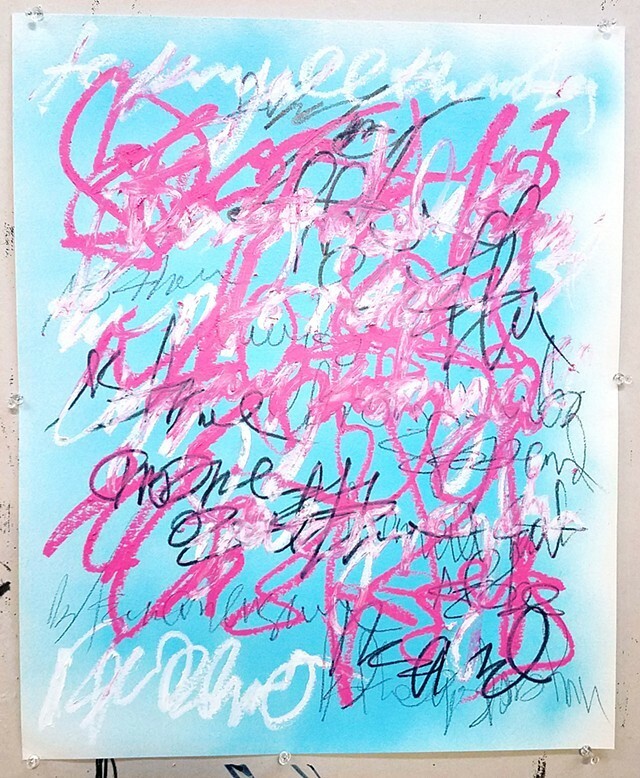 The text she incorporates into her pieces provides only a fraction of the narrative, leaving the viewer to create the rest. Cloud resides in Charlotte, North Carolina and is currently serving as the Gallery Coordinator for Central Piedmont Community College.